What is zeal? It is the kind of passionate and jealous love that a man has for his wife. It is passionate, but it can also be angry and violent. People will show this kind of love for all sorts of things. A man may have jealousy for his wife. Advocates will have this passion for their cause. It is easy to show this kind of passion for things that are not eternal. Football fans will have a zeal for their team’s victory. Businessmen will have a passion for their company’s profits. As Christians we should have zeal for the things that are eternal. Throughout history, many Christian believers expressed their love for God’s glory and for the mission. Even in the Bible, there are many instances where men of God proclaimed their passion for God and His Kingdom. One such example was David when facing Goliath. In the battle between the Israelites and the Philistines, Goliath stepped forward for 40 days and 40 nights and taunted God’s army. He challenged the Israelites to fight him. No one responded. While the rest of the Israelites could tolerate this, David’s zeal for God wouldn’t allow him to see God dishonored any longer. Who is this uncircumcised Philistine that he should defy the armies of the living God? 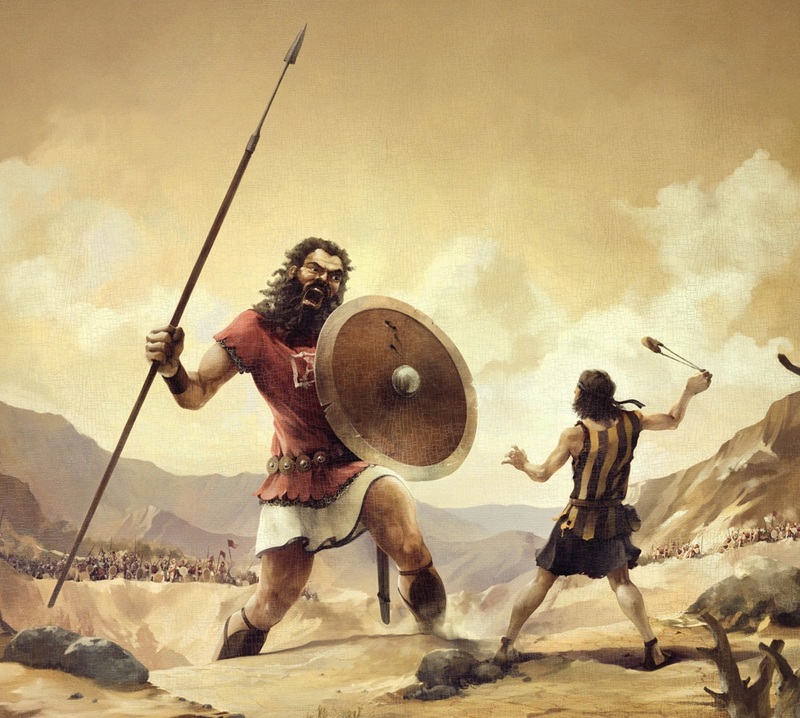 David’s zeal for the things of God allowed him to step forward and face Goliath. We should imitate the same zeal to step forward and face our own Goliaths. The same should be with us. Not only do we need faith to step out and make radical decisions for God and a love for Him and His people, but we also need to have zeal. We need zeal to see God’s glory reign in the earth. We need to have zeal against every blotch of rebellion against God that still exists in the nations. Do you have zeal for the things that are eternal? Do you have zeal for God’s commission to us to make disciples? Begin your journey by registering for a One Year Challenge. Go to oneyearchallenge.org to start.